We just bumped into an image that shows a Nokia X7 running Windows Phone. Now this is probably a fake image, however the rendering looks pretty believable. 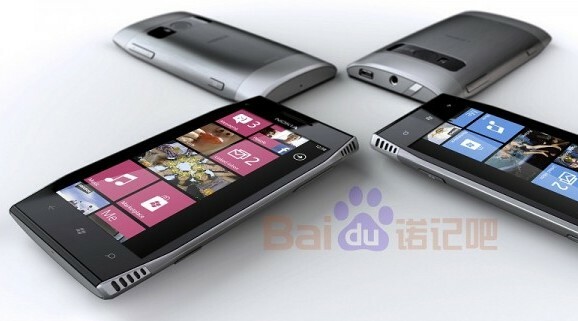 Being touted as the Nokia 805, the image was leaked on a Chinese website claiming it to be the real deal. Now the only one thing that makes us into believing that this could be something what Nokia might be planning is that Nokia has previously used similar body designs, changed a bit of internal hardware and ported Windows Phone on it. Like the N9, it was given a slight makeover and now with Windows Phone OS on it, it is known as the Lumia 800. The Lumia 710, takes its shape and design from the Belle running Nokia 603. So, could this be also one of Nokia’s re-incarnation plans? Well, we’ll leave that up to your imagination to ponder upon.